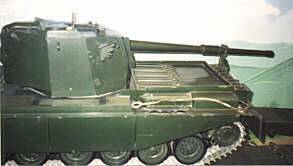 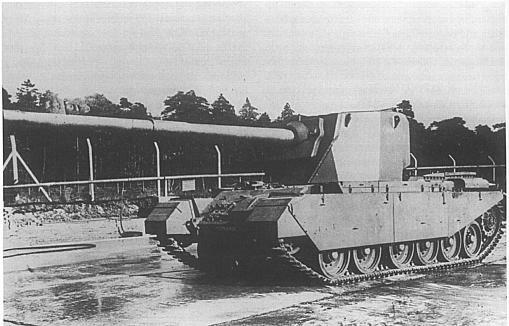 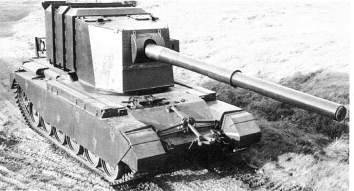 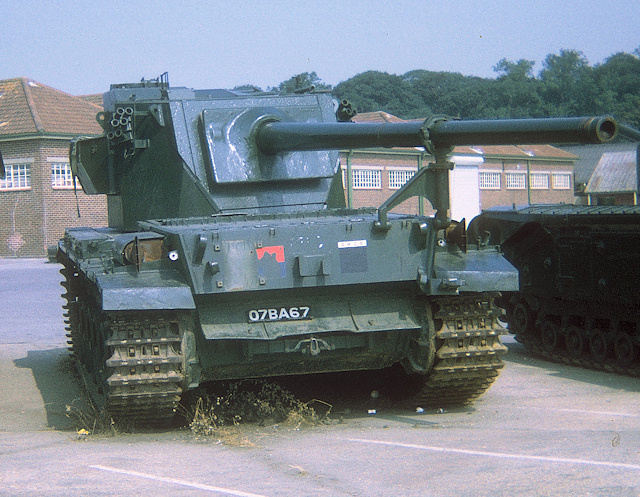 Conway was an attempt to up-gun the Centurion with a 120mm gun mounted in a high turret. 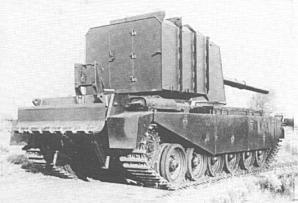 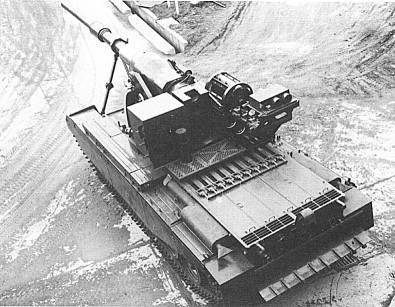 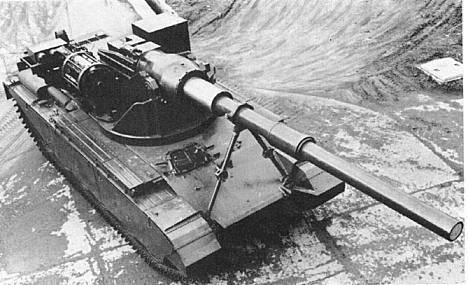 Other attempts to up-gun the Centurion to 183mm were tried, firstly using a limited traverse mounting (no turret) and secondly using a lightly armoured fully traversable turret. 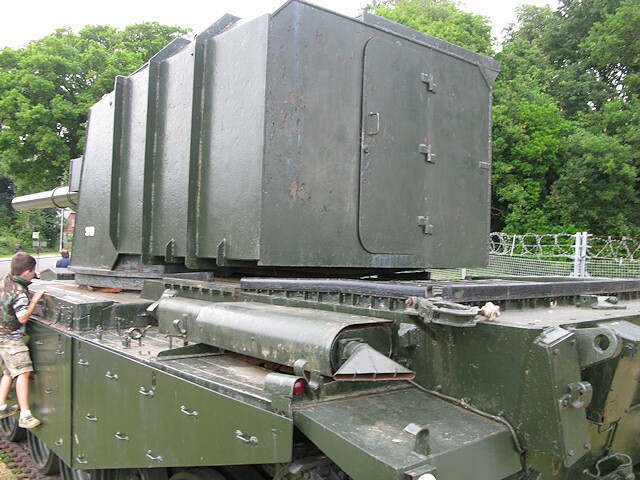 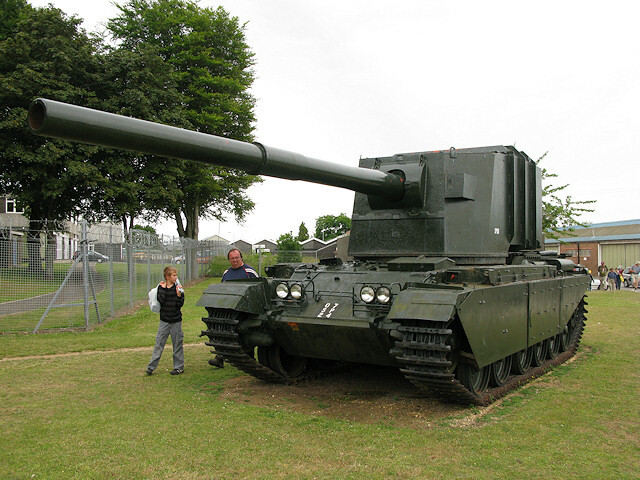 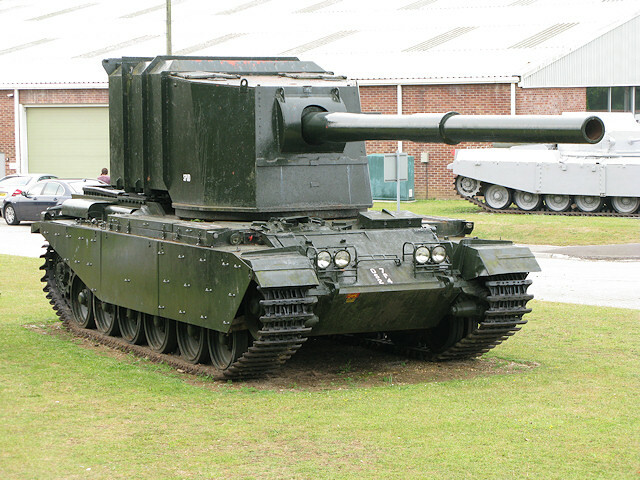 This latter turret was until recently on the ground by the car park at Bovington, but has now been mounted on a Centurion hull, similar to the original configuation. 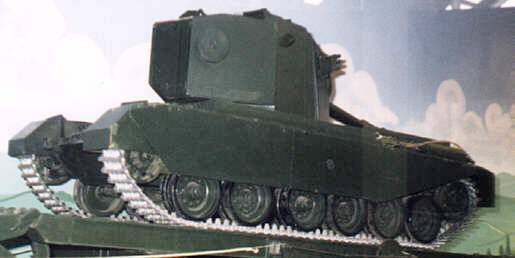 I understand that Conway is currently in store at Bovington, although a model of Conway is on display.